So here's my official bracket incase any of you care what some random University of Rhode Island student thinks is going to happen in March. 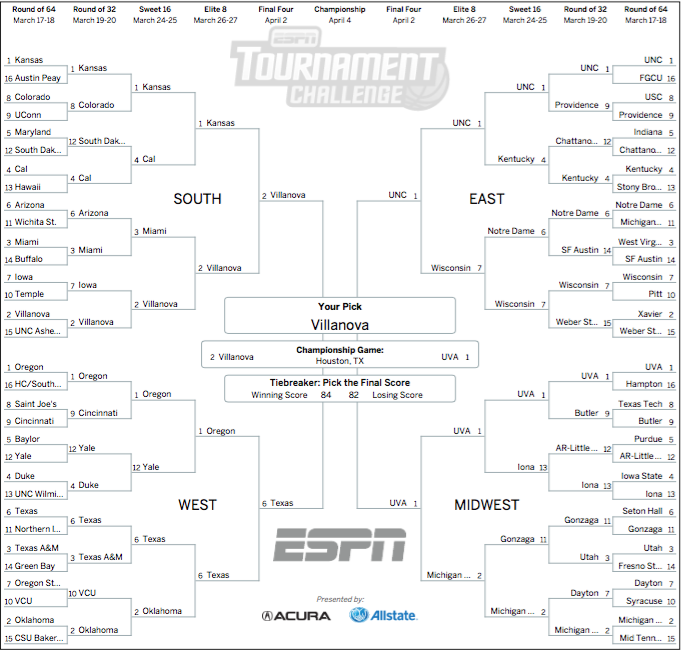 As I've been truthful about leading up to selection sunday, I had to take Nova all the way. I honestly think this is their year. I personally think what happens to Nova in March is A LOT like 'clemsoning' and look at what Clemson did about clemsoning, they squashed it. 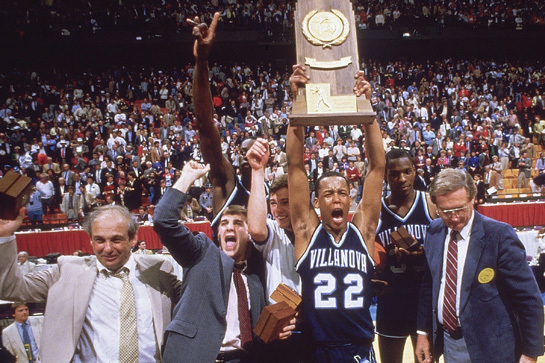 Now it's Nova's time to shut up all the haters and cut down some nets in Houston. Nova hasn't made it past the second round since 2009 when they lost to UNC in the final four. They haven't won it all since 1985. This is the year for the Wildcats, mark my words. Official disclaimer, I don't watch a ton of college basketball since I retired from gambling (till march madness) so I haven't seen a ton of these teams play besides Villanova. In my opinion the South is pretty stacked. Nova, Uconn, Miami, Kansas, Cal and Maryland are all pretty good teams. I think Iowa will beat Temple because they're absolutely awful, i've watched a few of their games and absolutely no bueno. I think Miami is a really good team but I don't think they'll make it past my Wildcats. Of course everyone knows what happened with Uconn last week but they have been playing pretty inconsistently this season so I dont think that will bode well for them in March. Kansas is obviously an incredible team and probably the team to beat coming out of the south. 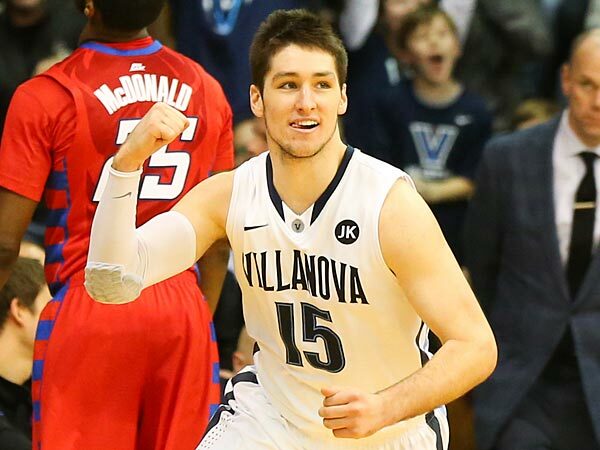 That Nova vs. Kansas game is going to be incredible. I also have SDSU upsetting Maryland because the Terps have been absolutely awful lately, also ya know the whole 12 over 5 upset thing cause apparently that's something to watch for, i don't know anymore. Maryland has absolutely no cohesiveness on the court and I'm pretty sure all the players hate each other, that doesn't lead a squad deep into March. I'm going to be honest with you, I know basically nothing about these teams in the West. I know a lot of people had Oregon as their sleeper going into this whole thing but then they were announced as a #1 seed so that sort of takes away from them being a sleeper. I think Texas will surprise everyone and make it to the final four. I think anyone that has watched any college basketball this year knows that UNC is the team to beat coming out of the East. They have had a great season and I don't think that's going to stop anytime soon. I also wouldn't be surprised to see Wisconsin make another good run deep into March but I think the Tar Heels will be too much for the Badgers to handle. Who cares about any of these teams??? UVA has also been a great team all year and have had some fantastic battles with UVA where we have seen each team pull off wins. I think we will see the last duel between these two teams in the Final Four. A lot of people out there think that Michigan State will make a run at being the champions but not this guy. I don't think they'll get by UVA. I also have Gonzaga upsetting Seton Hall because I hate Seton Hall. I think it will be a battle between Nova and UVA with Nova winning it. As I said before, it's time for Nova to stop choking and March and show how great of a team they are. 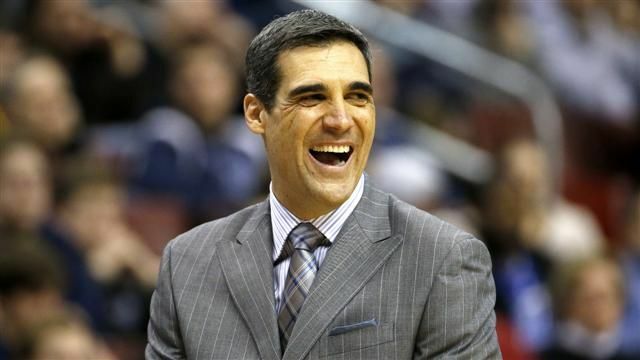 They have an incredible coach in Jay Wright and he deserves to win a natty ship. Live it's easier than you think to project the four Zero. 1 seeds in Mar Madness. seminar tournaments that will be held at throughout the week.